The Passing Place is a family-run B&B offering idyllic bed-and-breakfast accommodation for couples seeking peace, tranquillity and escape in the midst of one of the world’s most beautiful landscapes. 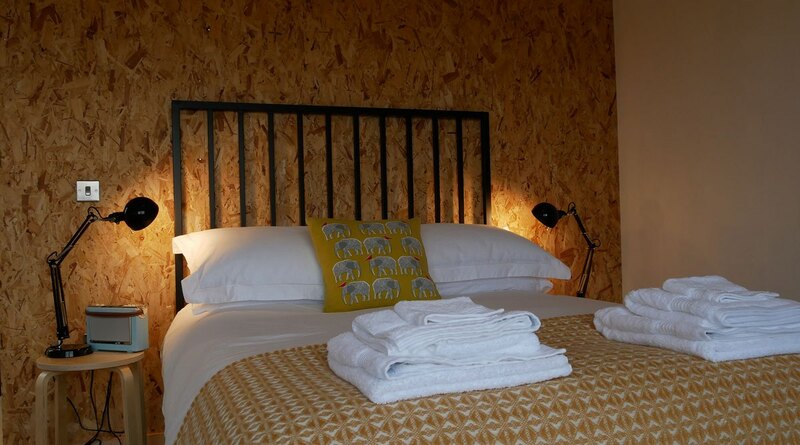 Prices range in winter from £75 per night to midsummer price of £100 per night. 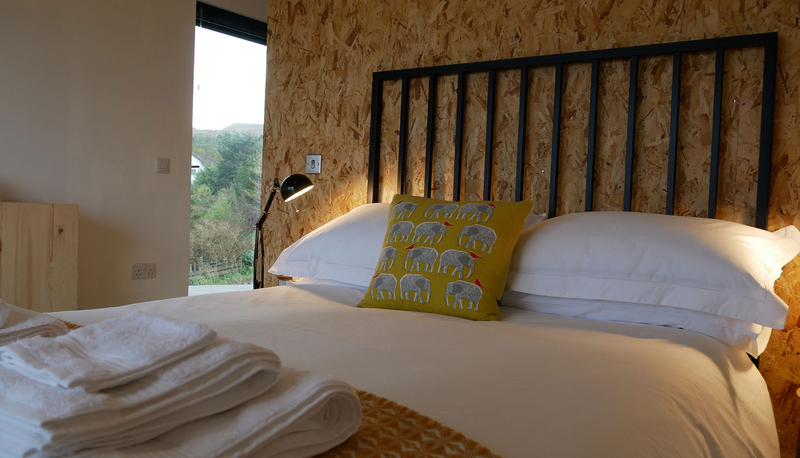 Check our booking page for prices.It is part of an award-winning architect-designed, timber-clad house sited on a hilltop overlooking the majestic sweep of Loch Bracadale on the Isle of Skye. 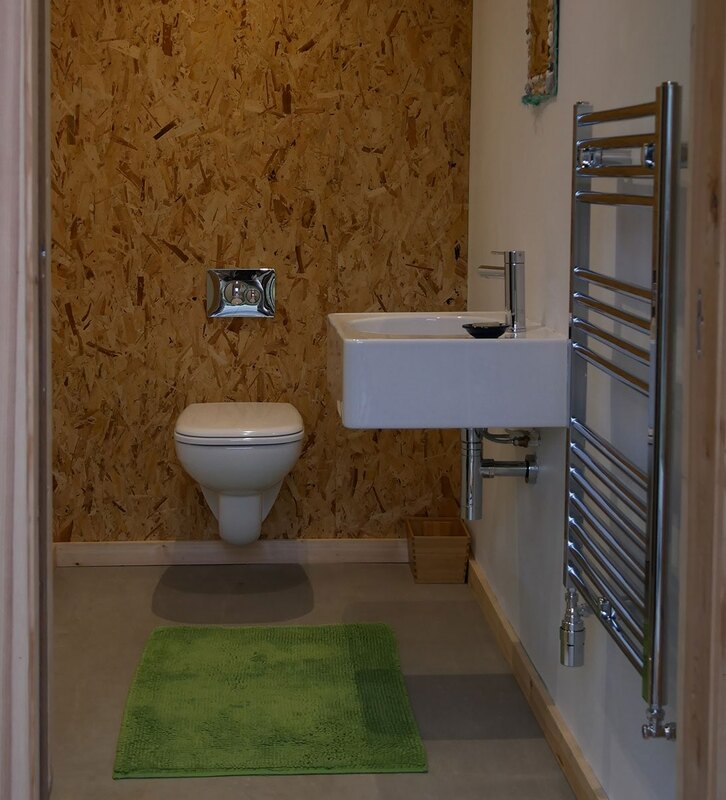 The house has been built from sustainable materials and was designed locally by the acclaimed Rural Design/RHouse team. In September 2017, it was featured on the ITV1 TV series ‘Robson Green’s Coastal Lives’. 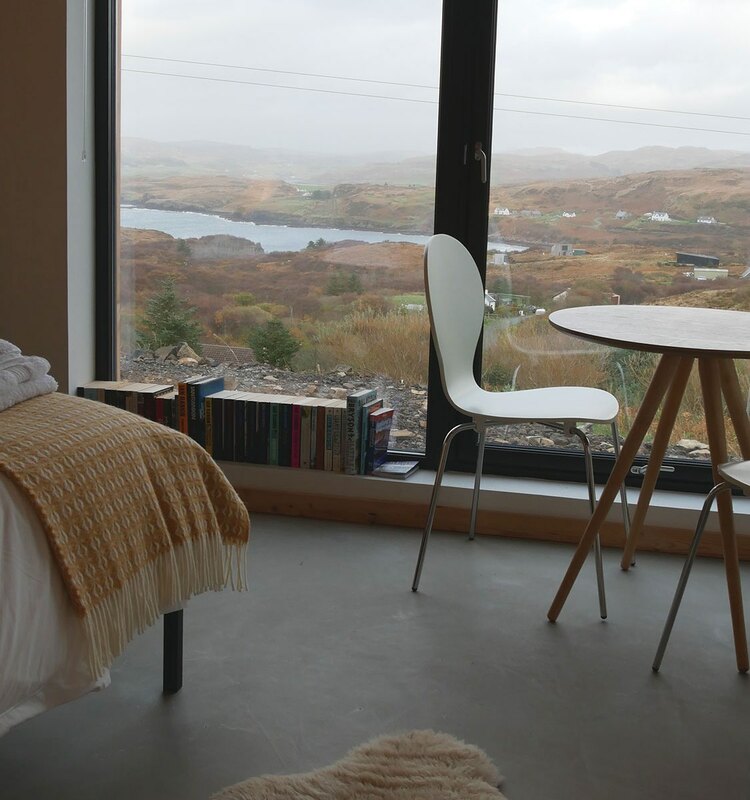 The Passing Place B&B is an entirely self-contained annex of an award-winning architect-designed house on the beautiful Isle of Skye and the perfect escape from the non-stop pace and noise of modern life. 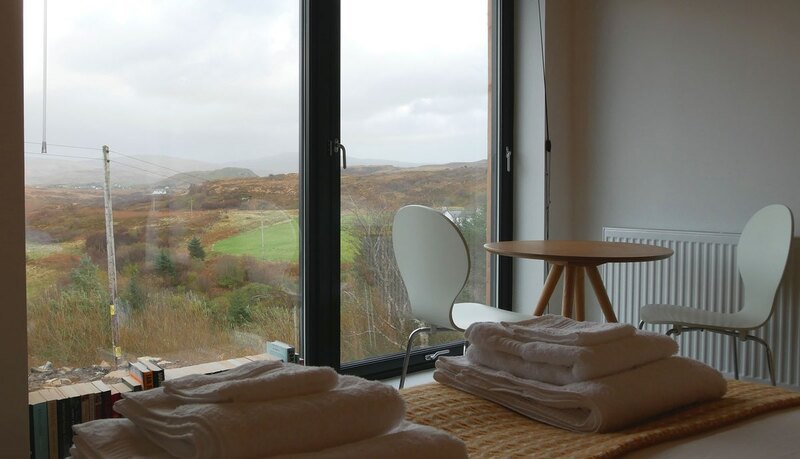 Through the room’s picture window guests can drink in an outstanding view out across Loch Bracadale and its sea cliffs and to the hills and mountains beyond. 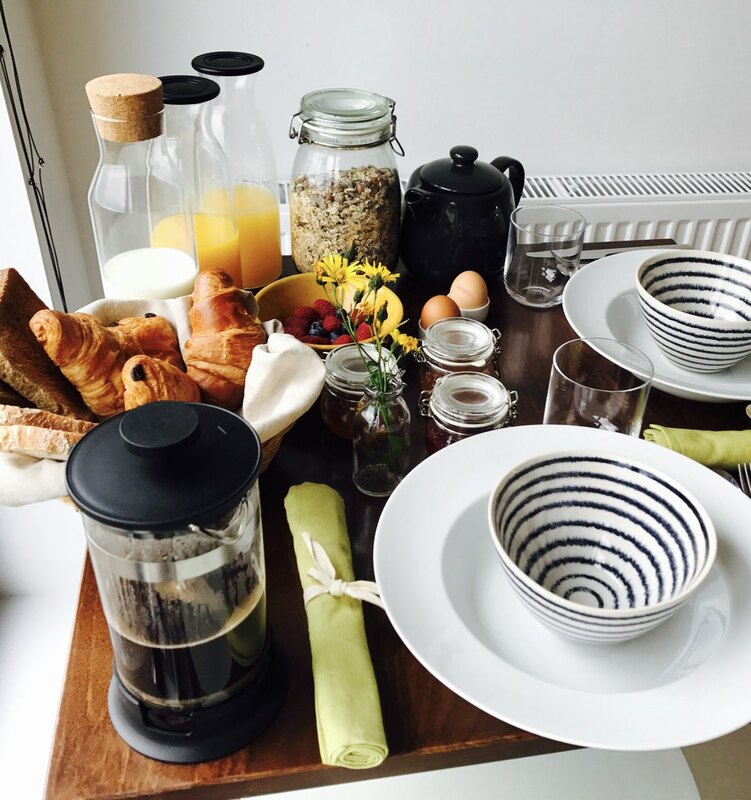 Breakfast is Continental with fresh baking and coffee. We also provide tea- and coffee-making facilities, a mini-fridge-freezer, a radio and a TV and wide range of DVDs for guests’ use. Free Wifi is also available in the room. Guests can eat in the room, or outside on their own private decking area. 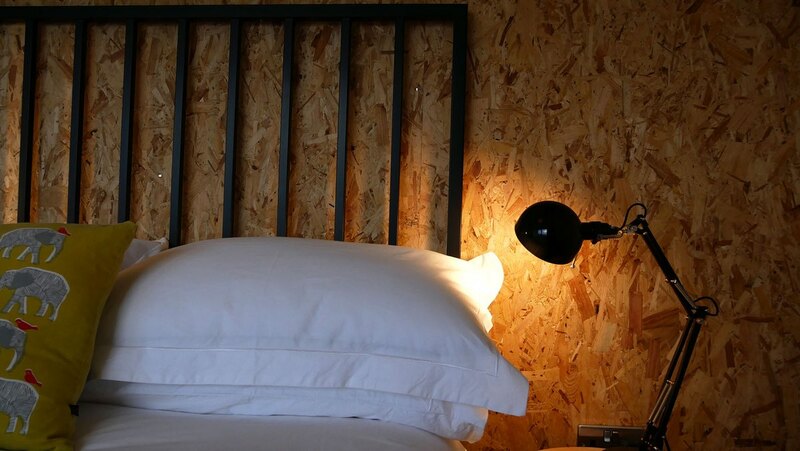 The Interior has been beautifully designed to offer comfort and simplicity for two people. 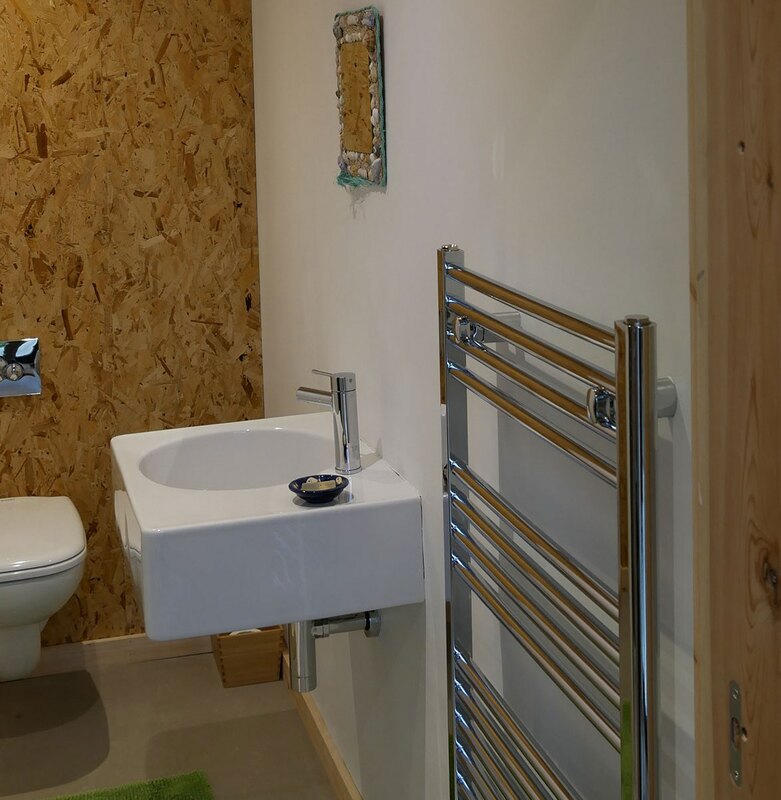 The annex has its own bathroom with shower and a bedroom sitting room overlooking Fiscavaig bay. 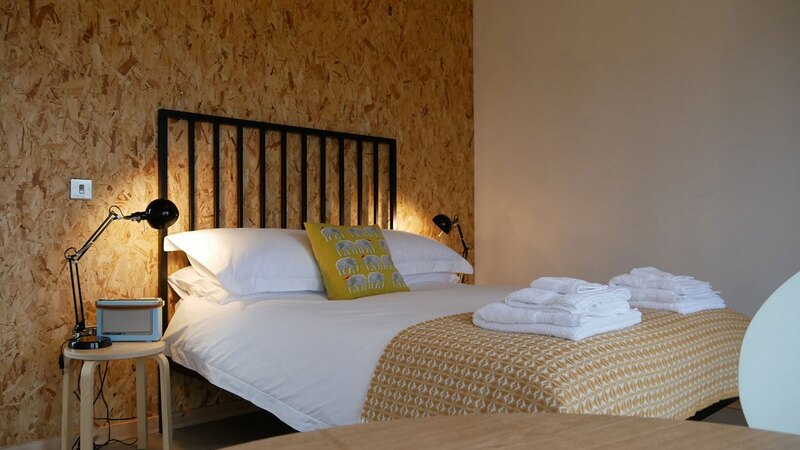 If you want to book with us then have a look at our availability on the calendar and then contact us with the dates that you would like to book.